There are various pruning operations that we can carry out to achieve your objective. They are not exclusive, and a combination of pruning operations can be used together. For example, the tree can be crown reduced, crown thinned and crown-raised. The general rule with all pruning works is not to remove more than 25-30% of the crown. More than this would have a negative impact on tree health and therefore the safety of the whole tree or parts of the tree. Over/incorrect pruning (such as topping) destroys the natural form of the tree and can cause accelerated re-growth. Here are the most commonly applied pruning operations. Usually includes the removal of dead, dying, diseased and dangerous branches but may also include the removal of climbing plants, foreign objects, crossing branches and epicormic growth. Crown cleaning may also be undertaken for aesthetic purposes. Objective: safety and/or aesthetic purposes. Removal of lower branches to a given height. To give headroom for vehicles/pedestrians to open up a view to allow more light into a building or a shaded part of the garden. NB: In many cases crown lifting won’t requite a large amount of foliage removal. Taking off 3 or 4 branches is often enough to get the desired result. Is done primarily on broadleaved trees i.e. not conifers and many evergreens. This is achieved by reducing the density of the crown without reducing the size of the crown. Crown thinning is achieved by crown cleaning and then the removal of secondary growth to achieve an even crown density. Allows more light through the crown to reach buildings and plants etc. • Cuts should be made back to natural growth points or lateral branches. This will reduce the amount of decay resulting from the cut and reduce the amount of sprouting from dormant buds around the cut. • The remaining lateral branch should be at least one-third the size of the branch removed. 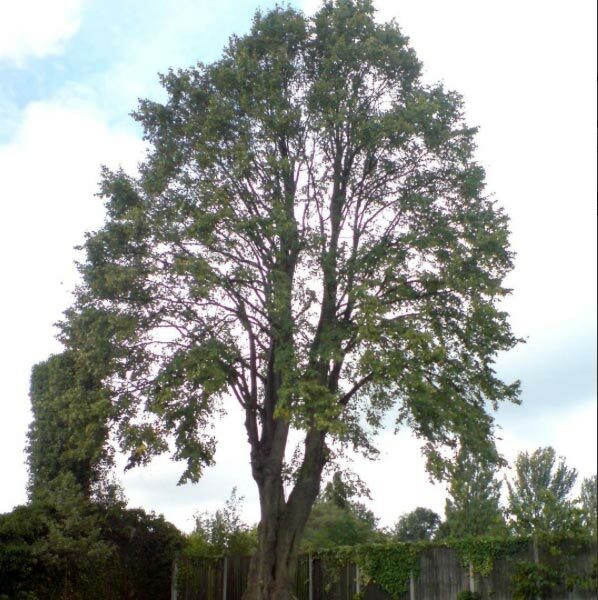 • This will retain enough foliage to maintain the energy requirements of the branch and tree and will help maintain the natural form of the tree. The remaining branch will continue to grow at the normal rate so there will be no accelerated re-growth. • Pruning cuts should be made to retain a flowing branch-line. Ideally should be started when the tree is very young. Re-growth is removed on a regular basis (every 1, 2 or 3 years). Pollarding maintains the tree at a constant size. The re-growth has weak attachment points and should not be left to get too big as they will be more prone to failure. Pollarding was originally done for small size timber production at the height above the browsing line of cattle and livestock. Nowadays it is primarily undertaken as an ornamental form of pruning to regulate tree size. 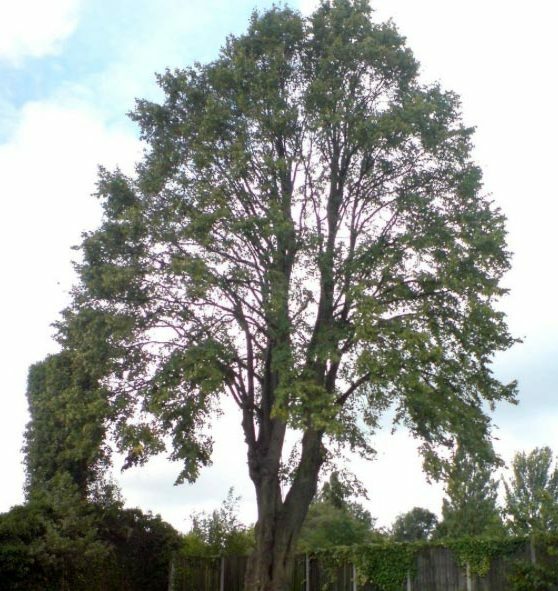 Topping is often confused with ‘pollarding’ or ‘crown reduction’, which are correct methods of reducing and maintaining the size of the crown of a tree. Topping is detrimental to the health and safety of the tree, both by the decay it causes and the disruption to its energy balance. If a topped tree has sufficient vigour it will throw out numerous shoots from where the cuts were made. These grow quickly to replace the lost foliage and can soon develop into branches that reach as far as the original crown of the tree. This accelerated re-growth soon negates the original objective of reducing the size of the crown. At the same time there will be pockets of decay developing where the cuts were made and these will continue to develop and deepen.